If this is true, the Oscars could have looked very different this year. 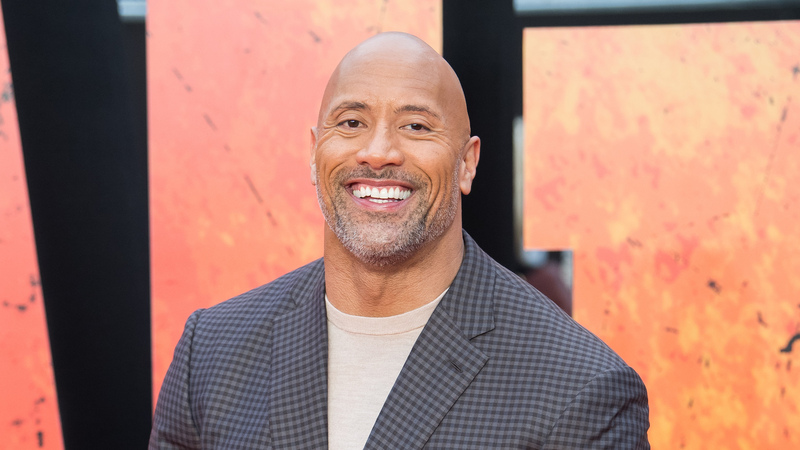 On Wednesday, Dwayne “The Rock” Johnson tweeted about the Oscars going hostless, claiming that he was actually first choice for the gig. However, his reasoning behind why he had to turn down the role has led some to believe that he was actually trolling his Jumanji costar Kevin Hart, who stepped down from hosting the ceremony in December following backlash regarding past homophobic jokes on social media. In response, Johnson quote-tweeted Buffa and wrote, “Ah mahalo dude, I was their first choice to host this year, and my goal was to make it the most fun and entertaining Oscars ever. We all tried hard, but couldn’t make it work since I’m shooting Jumanji. Academy and I were super bummed but maybe one day down the road.” He also included the tumbler glass emoji. While it does seem plausible that filming obligations would prevent someone from being able to host an award ceremony, fans were quick to point out that Hart and Johnson are both in Jumanji, which makes the reasoning seem flimsy. According to Entertainment Tonight, Johnson and Hart often poke fun at each other online, which is why some fans thought he may have been teasing his costar. As of Thursday, Hart has not commented on Johnson’s claim. The 91st annual Academy Awards will air Sunday, Feb. 24 at 8/7c on ABC.